We were lucky enough to play host to the wedding of Chris and Bethany in August and, with our help, they managed to put together a day that all guests will certainly remember for many years to come. 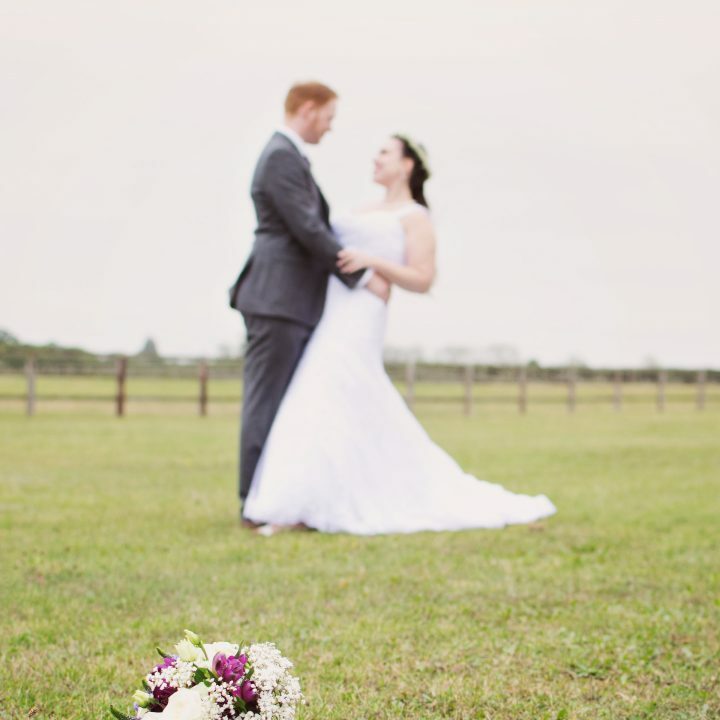 Although we do offer the chance for couples to hold all aspects of their wedding at Rosewood Pavilion, Chris and Bethany opted for a local church service. 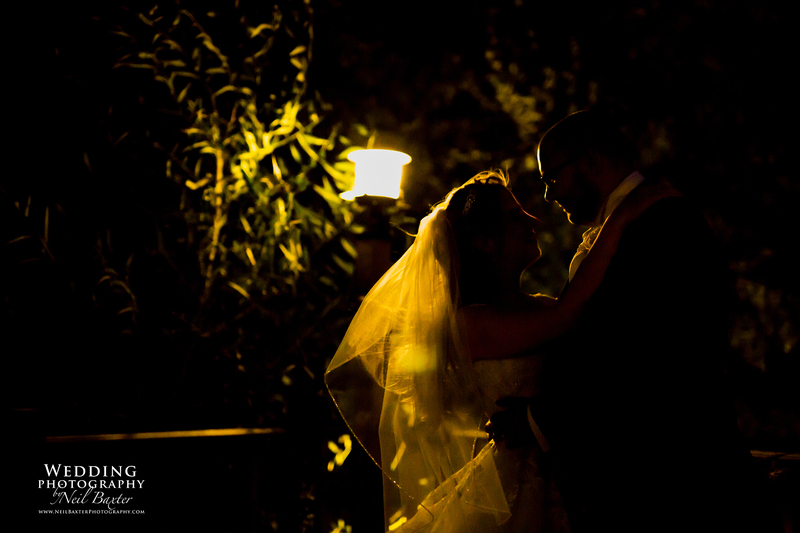 It’s a tradition that plenty of couples will enjoy and certainly something that we are delighted to see. We’re always keen for people to have the wedding they imagined throughout the wedding process and it’s vital to enjoy your wedding, your way. 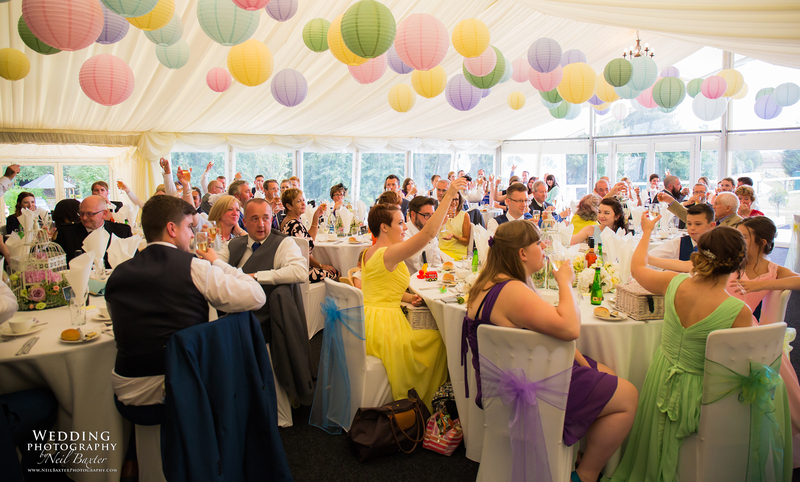 Chris and Bethany opted for a stunning set of paper lanterns, provided by A Special Event in Ely, to put their own personal touch on our venue. The result was a superb display of colour above the heads of guests throughout the day and into the evening. 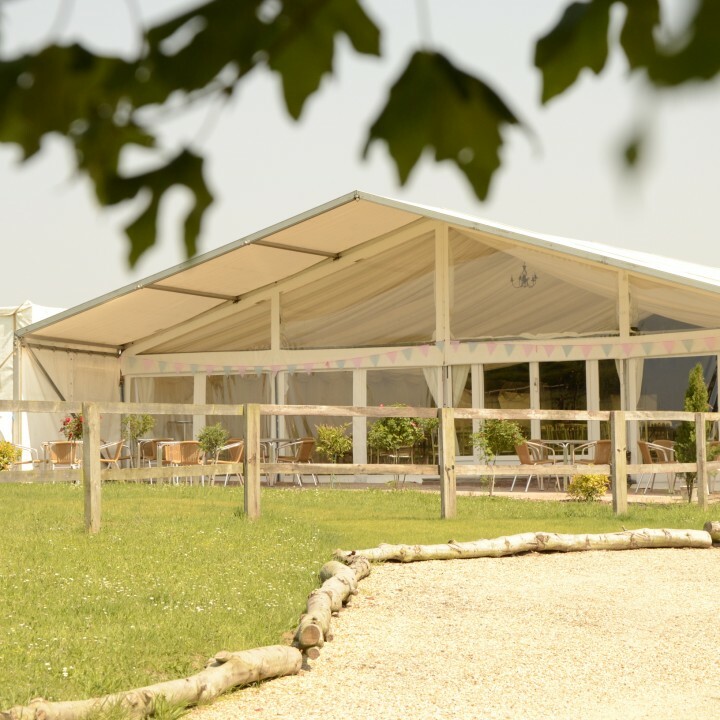 On the day itself, the team at Rosewood are keen to ensure that everything runs as smoothly as possible, from arrival to the evening celebrations. 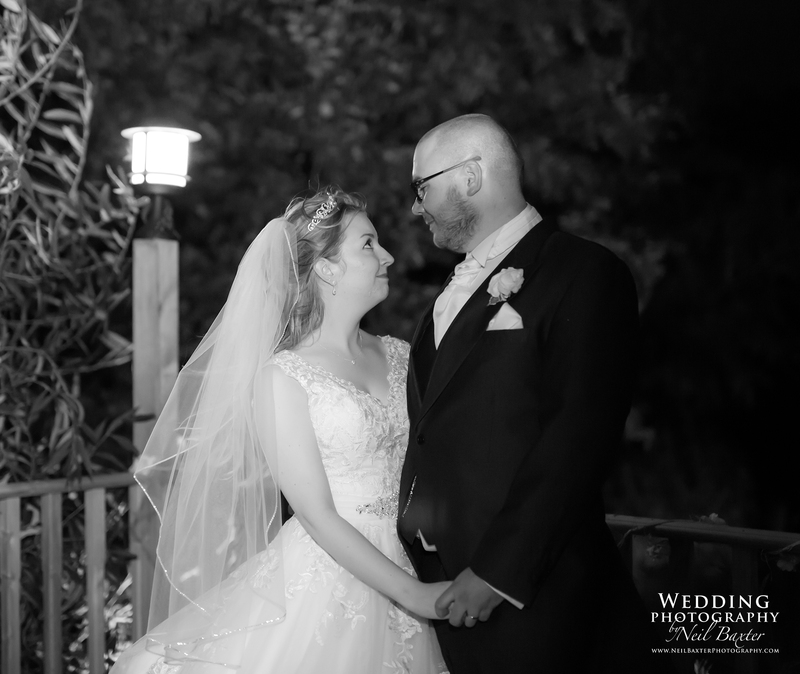 Our coordinators were always on hand to assist with anything required by bride, groom or family member to make sure the day was the perfect one Chris and Bethany had envisioned. We recently held tasting events at Rosewood Pavilion to offer couples who have booked with us the opportunity to try the magnificent food prepared by Cantab Catering, who we work very closely with as our recommended option for weddings and events. Chris and Bethany were one of the many who had already made this choice and their guests were certainly not left disappointed by the feast cooked by Sebastian and his team at Cantab. Responsible for the brilliant images you can see in this post was Neil Baxter, who did an excellent job of catching so many people enjoying their day. It was truly a day to remember for everyone in attendance and we wish Chris and Bethany all of the luck in the future as husband and wife!